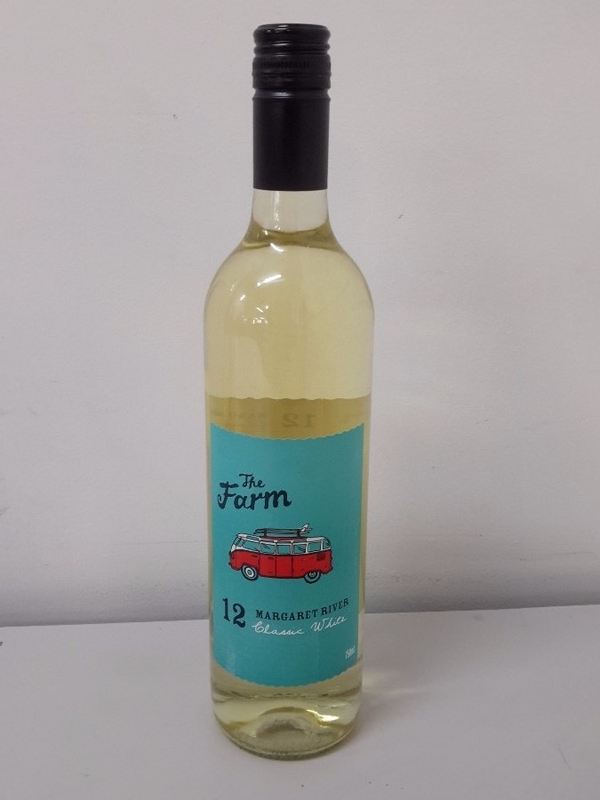 The Classic White for The Farm label is made to produce an easy drinking, soft, fruity and approachable everyday wine style. 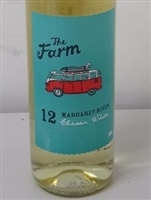 The Margaret River Wine Region is located in the far south west corner of Western Australia and is one of the most geographically isolated and pure wine regions in the world. Everything to the West of 115’ 18” East longitude is known as the Margaret River Geographic Indication (wine region). The region is currently home to around 150 wineries. Viticulture was firmly established by the 1970’s and is a very young wine region particularly internationally, only just over 45 years old, and was quite unique as it was built upon science. 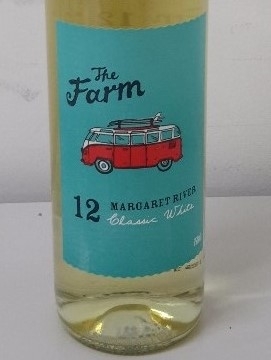 The Margaret River Wine Region gained early fame for its powerful yet elegant Cabernet Sauvignon and Chardonnay. Other principal grape varieties include Shiraz as well as Sauvignon Blanc and Semillon blends. The region has a strong maritime climate and a marked Mediterranean climate in terms of rainfall whose seasonal consistency has allowed Margaret River wine’s international reputation to flourish. The principal soil type is gravelly sandy loam that has formed directly from the underlying granite and gneissic rock. 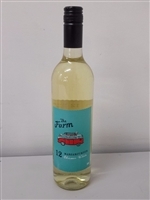 The region is a vibrant and popular wine destination blessed with true rugged natural beauty with its accompanying lifestyle so is very attractive to visitors. Although based on science but armed with little more than passion in the early days, the Margaret River wine community have worked together to place the region’s name truly on the international stage. Although the region contributes only 3 per cent of the country’s wine grapes, it commands over 20 per cent of today’s premium wine market. Despite, or perhaps because of our youth (we only turn 50 in 2017) when compared to centuries-old wine regions around the world, Margaret River has a vibrant and innovative wine industry that promotes progressive attitudes and trends in viticulture and winemaking. Margaret River wine is blessed by the region’s natural environment which is almost ideal for wine production and also makes it a favourite for visitors around the world who come to us to taste our wines ‘in situ’, experience our sense of place and accompanying relaxed lifestyle. The Margaret River Wine Region stretches some 100km from north to south and about 27km wide in parts. 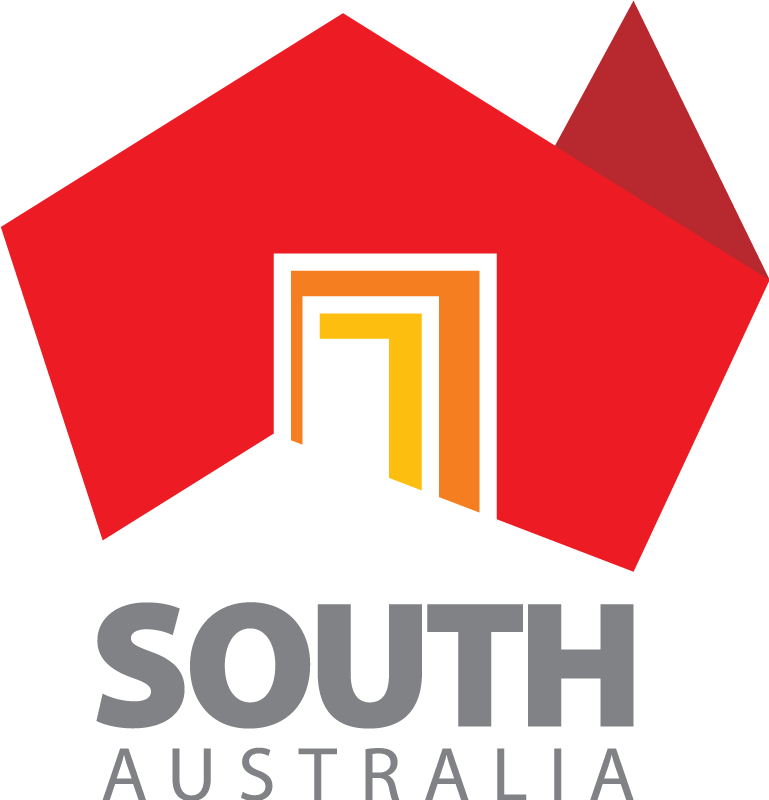 The region comprises the rolling hills of the Leeuwin-Naturaliste Ridge, between Cape Naturaliste and Cape Leeuwin. To the west, the Indian Ocean provides a dramatic boundary of cliffs, world renowned surf and some of Australia’s most pristine beaches. It is a wine region of superior growing conditions with a Mediterranean style climate. This means vineyards are not affected by extreme summer and winter temperatures. Humidity levels are ideal during the growing period and the combination of climate, soil and viticulture practices leads to consistently high quality fruit of intense flavour. Consequently annual vintage results continue to exceed expectations and reinforce its reputation of one of the premium wine producing regions of the world.